Bath bombs can be so pricey in the stores so why not make your own? This project would be perfect for teens or to make for gifts. Learn how in this short video. This video is part of the following guide which includes step-by-step instructions and other tips. 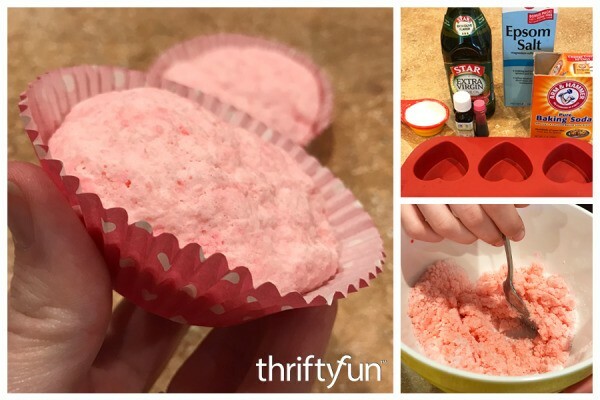 Homemade bath bombs are a fun, to make and give, gift for a friend on Valentine's day or any special occasion. This is a guide about homemade Valentine's Day bath bombs.